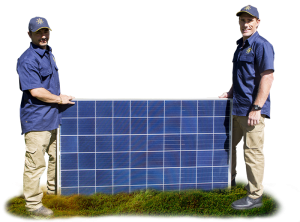 Sunbank Solar is excited to announce the Bill Crusher Solar Bundle for your home.  This system bundle will help you on your way to $0 electricity bills for your home. Don’t have guilt by running the appliances you want to run, enjoy your home the way YOU intended to. Sunbank Solar, Australia’s #1 Installation team and battery provider are here to help you achieve your path to ZERO energy bills. 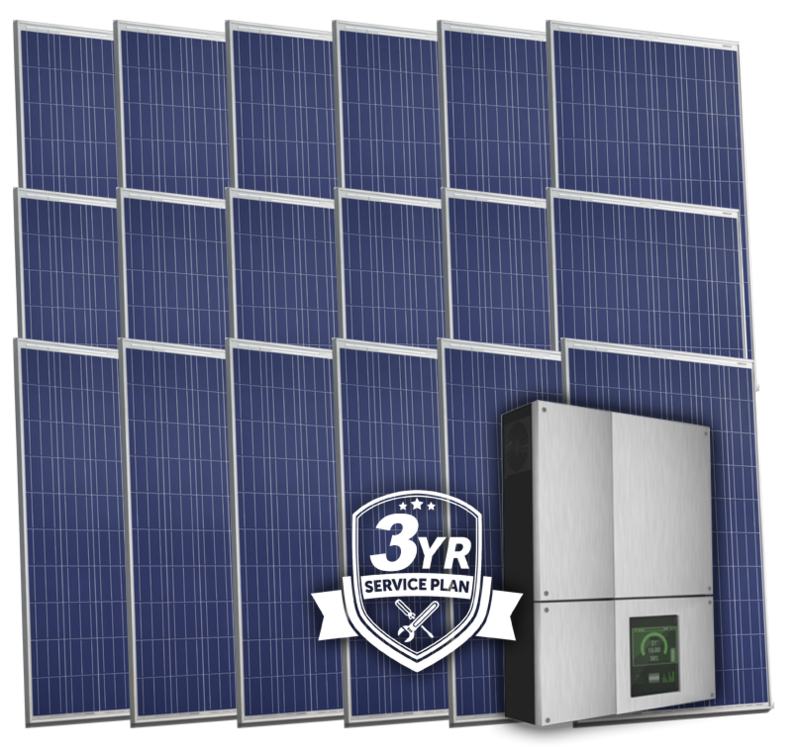 Don’t miss out on this Bill Crusher 5kW Solar Bundle Offer. Fill out the form below and a Solar Specialist will be in contact with you shortly.